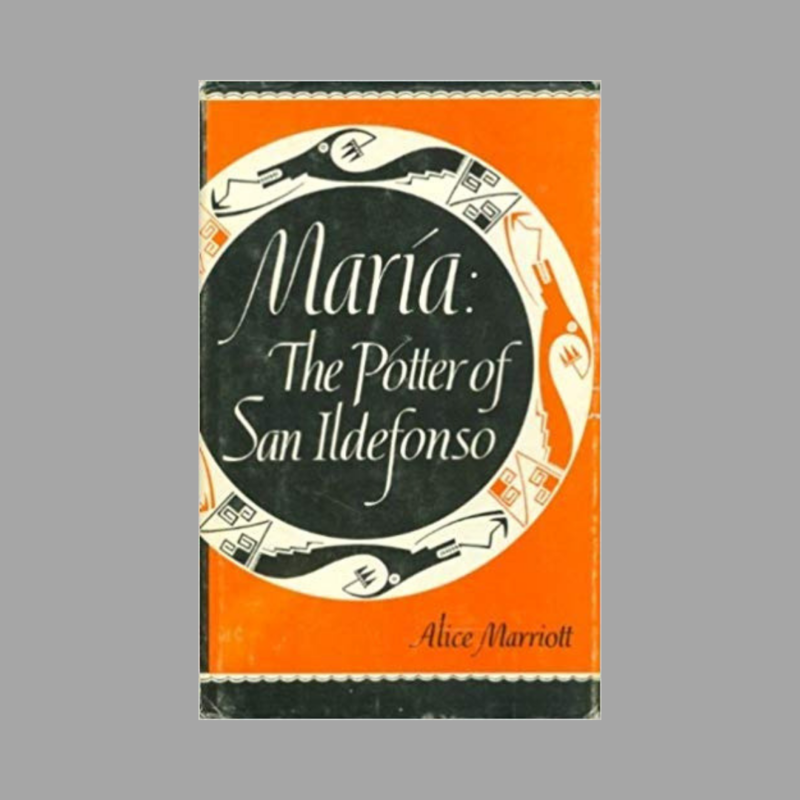 Join fellow art and book lovers as we read and discuss the captivating story by Alice Marriott of master Pueblo potter, Maria Martinez, who revived the ancient Pueblo craft of pottery-making. Our accompanying tour on January 24 will visit the exhibition, Expanded Views: Native American Art in Focus which includes a newly acquired blackware jar by Martinez. Registration for Art Book Club discussions and tours is kindly requested. Contact the library to register at (419) 254-5770 or library@toledomuseum.org.